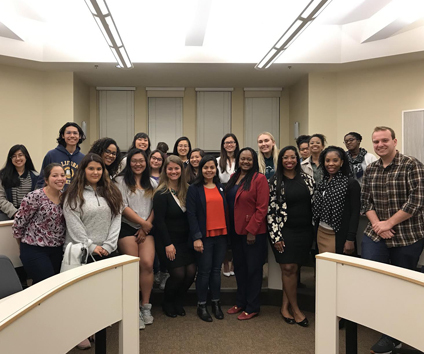 Ambassador Bonnie Jenkins, Founder and Executive Director of WCAPS, and Asha Castleberry, WCAPS Board Member, spoke at George Washington University on April 18th on issues of ethics and leadership. 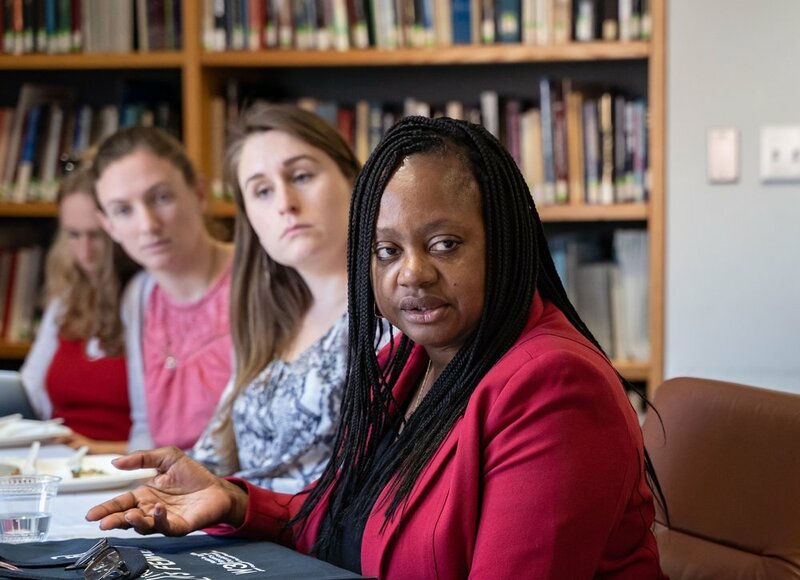 Ambassador Jenkins on April 17th spoke to students at the Harvard University Kennedy School’s The Future of Foreign Affairs is Female speaker series sponsored by the Belfer Center. On March 25, 2019, WCAPS along with Union of Concerned Scientists attended a class at Howard University to discuss nuclear nonproliferation issues with the students. 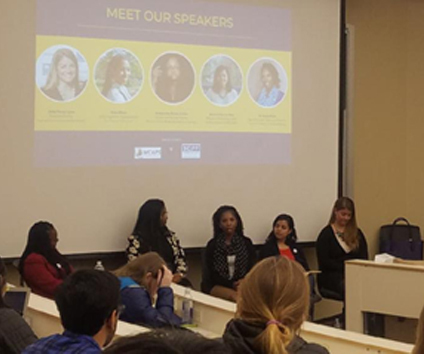 WCAPS leadership with some of the students at the Atlanta event to speak with students from Clark University, Spelman and Morehouse Colleges on the need for diversity in US foreign policy, international relations, and peace and security development and decision making. 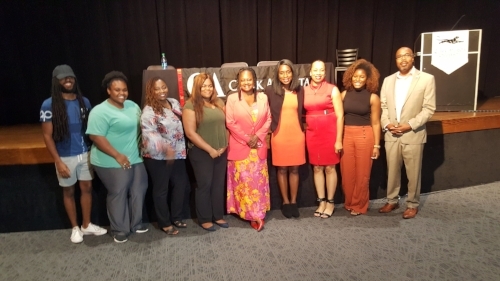 WCAPS leadership on September 21, 2018 attended the Tuskegee University One Health Conference to discuss Global Health Security and the importance of a diverse voice in US domestic and international health policies.